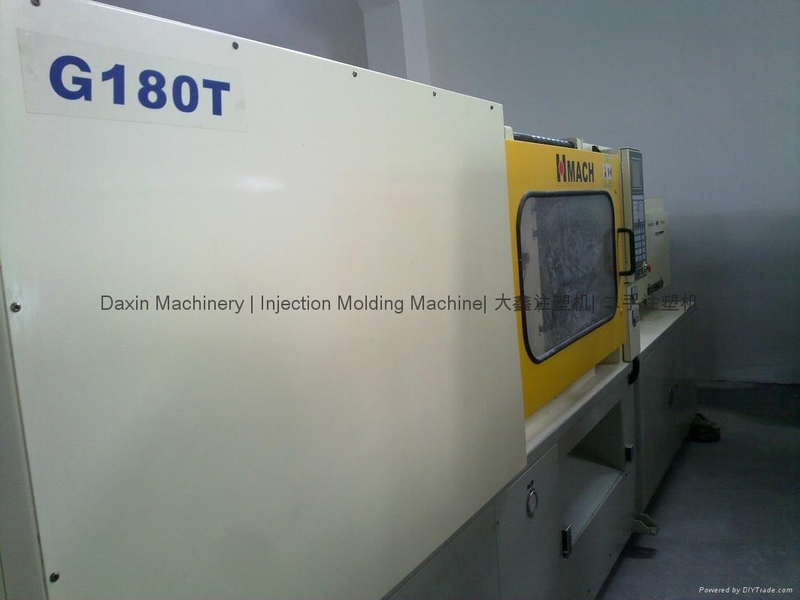 Taiwan HungTai 180t used Plastic Injection Molding Machine. Machine has variable pump. 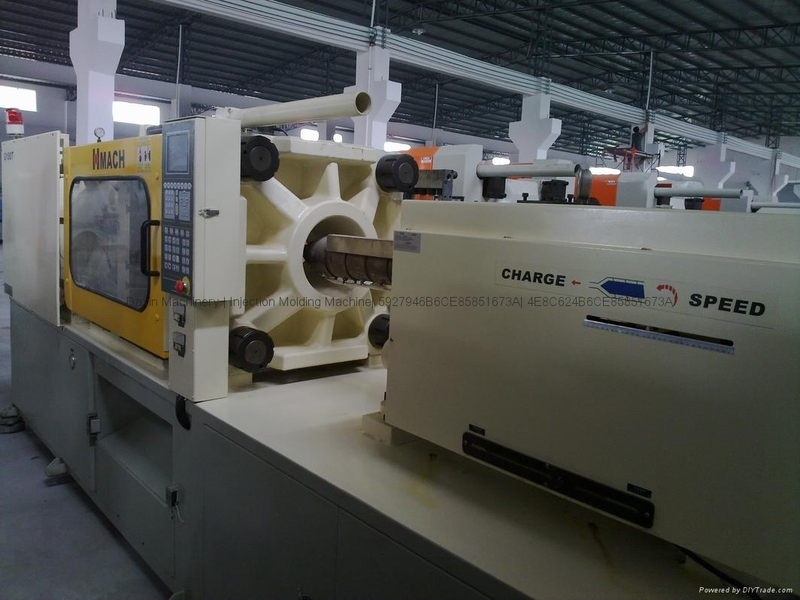 It is in good working condition,kept in our warehouse at ShenZhen of China, very near HongKong and GuangZhou. 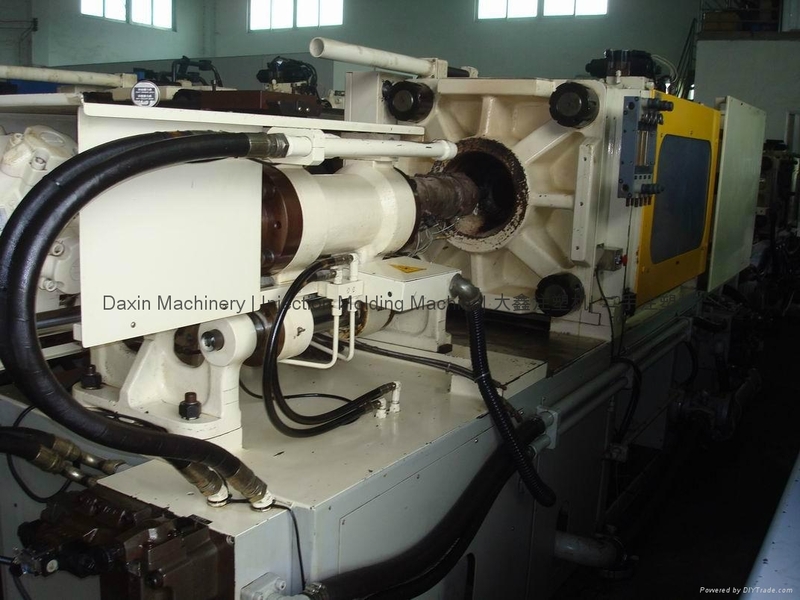 Interested customers can visit us to power on machines for test-run.